PREMIUM AIR COMPRESSORS – 30% off! In excess of 12 months research and development has gone into our Premium range of Airpower Premium Air Compressors. 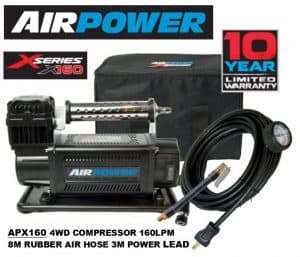 The Airpower Compressor range of products caters to all who demand the best, from the DIY handyman, up to the serious 4×4 off-roader. Our exclusive 7 year and 10 year warranties are a testament to the superior quality and performance of all airpower products and take the risk out of buying your new Premium Air Compressors! all in a durable carry bag with spare air filter element and 3pc accessory inflation adaptors. 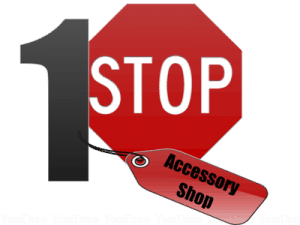 Choose Midland Towbars today, your 1-stop vehicle accessory specialists, and get your special offer [while stocks last]!